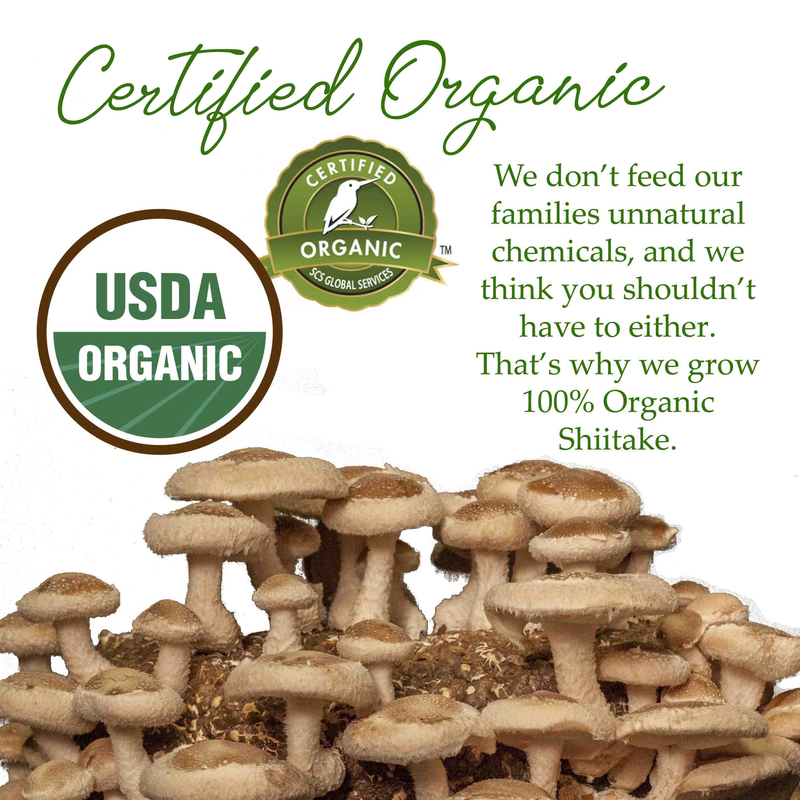 We are the largest Organic Shiitake grower west of the Mississippi due to our continued commitment to providing great tasting, high quality shiitake mushrooms at a fair price. 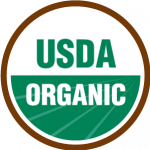 Just like you, we care about how we fuel our bodies, and how we preserve nature. 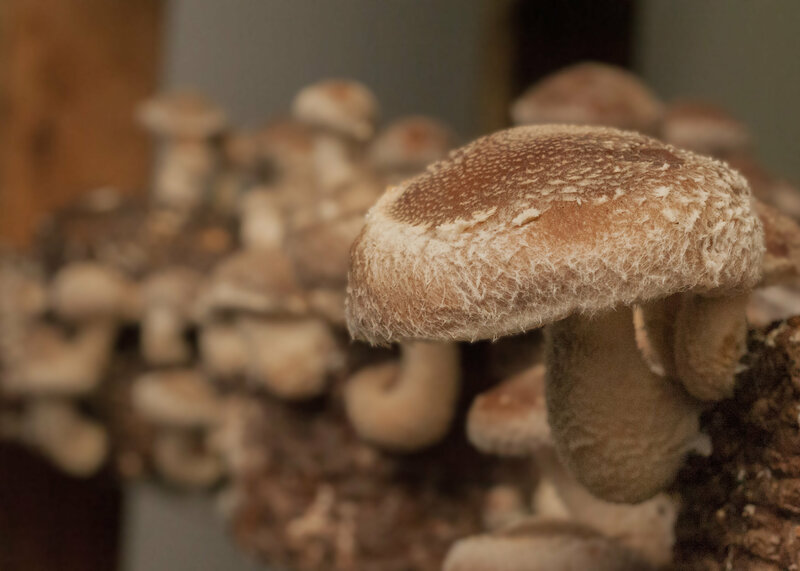 That’s why for generations, we have worked together as a family and as a business to grow quality mushrooms organically, working with nature using sustainable farming practices. 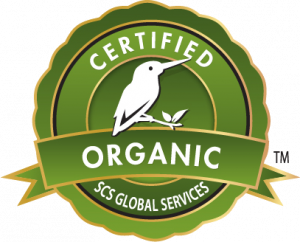 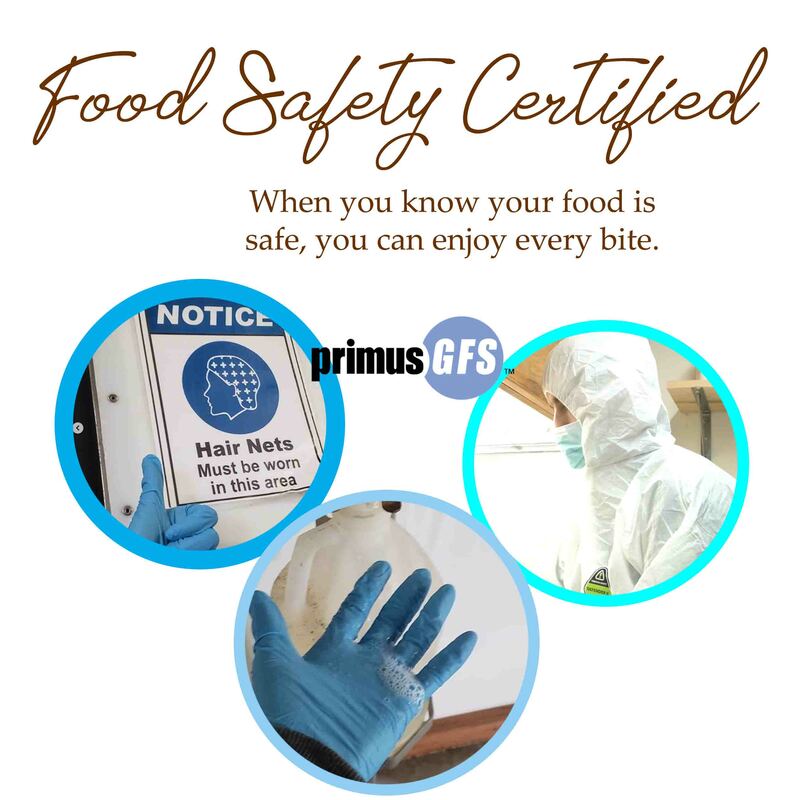 We don’t believe in dangerous chemicals; we believe in the pure goodness that is Organic. 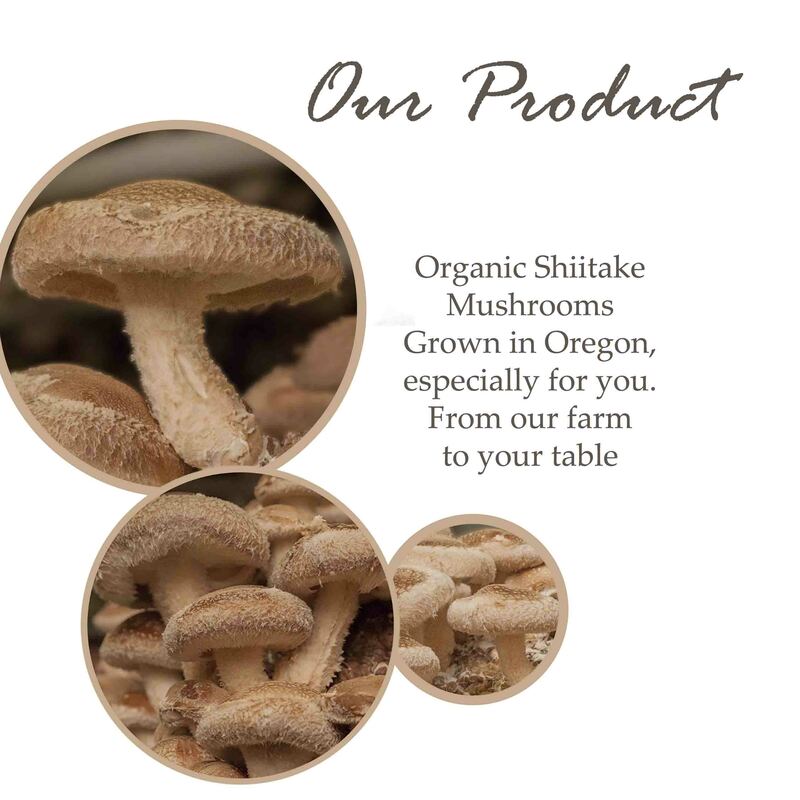 Growing Organic Shiitake isn’t just a business. 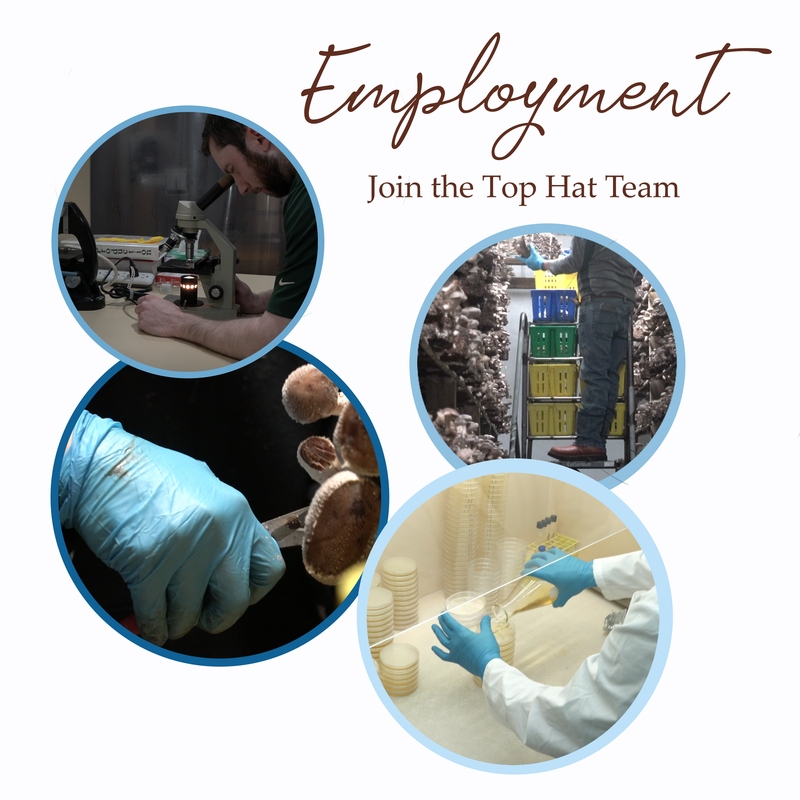 It’s a vocation and a responsibility that we take very seriously. 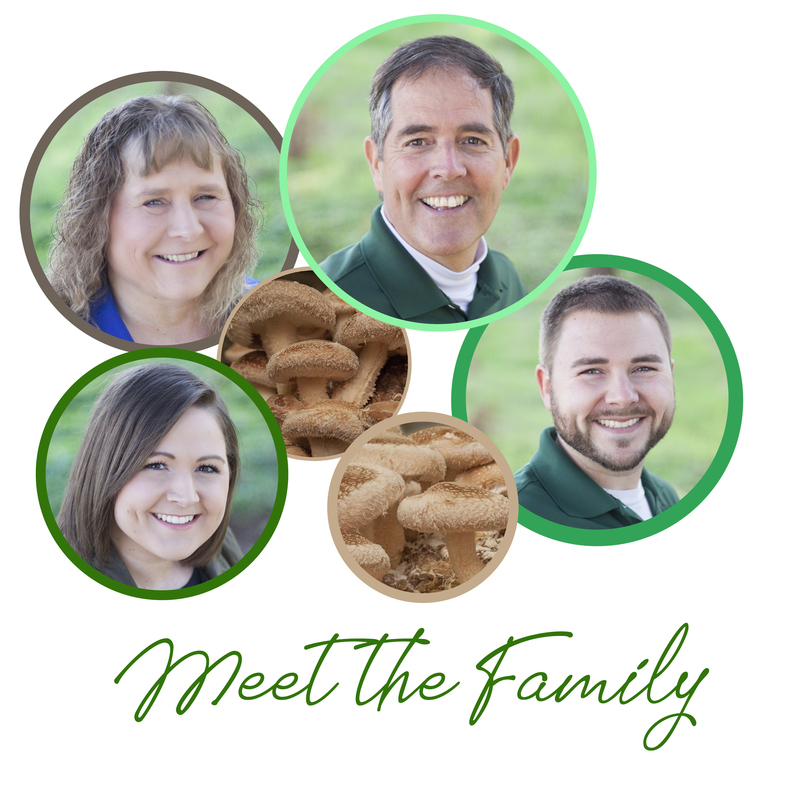 It’s a tradition that we hold very close to our hearts. 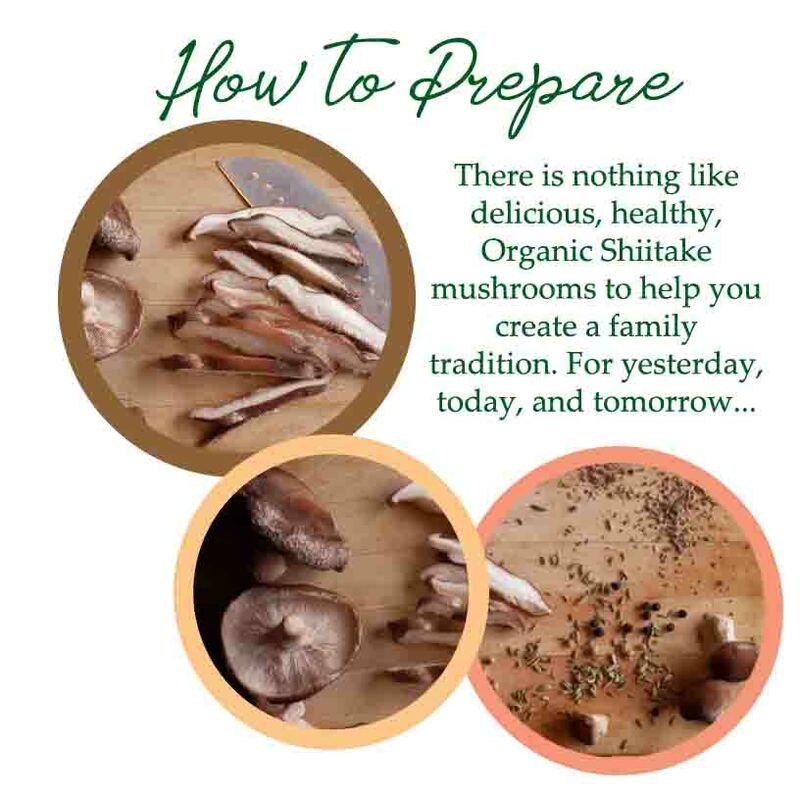 Shiitake mushrooms bring us closer together with each other, with nature, and with the world around us, and we hope it will bring us closer to you, too.